Another adventure for the small choristers while on a transfer for a concert. 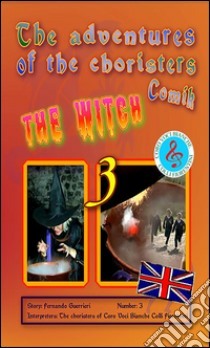 This time the will experience mysterious happenings in an old castle haunted by a witch. With many dangers, will the choristers manage to solve the mystery? Only reading you will find out.